…Tales of a 'wanabe' explorer. There were lots of “hash tags” recently on Twitter regarding a “supermoon” – when full moon coincides with it’s closest approach to the Earth in it’s elliptical orbit. …and so with the Sun-Earth-Moon all lining up to create the regular spring tide, with the moon closer than normal; this also created a bigger than usual spring tide. 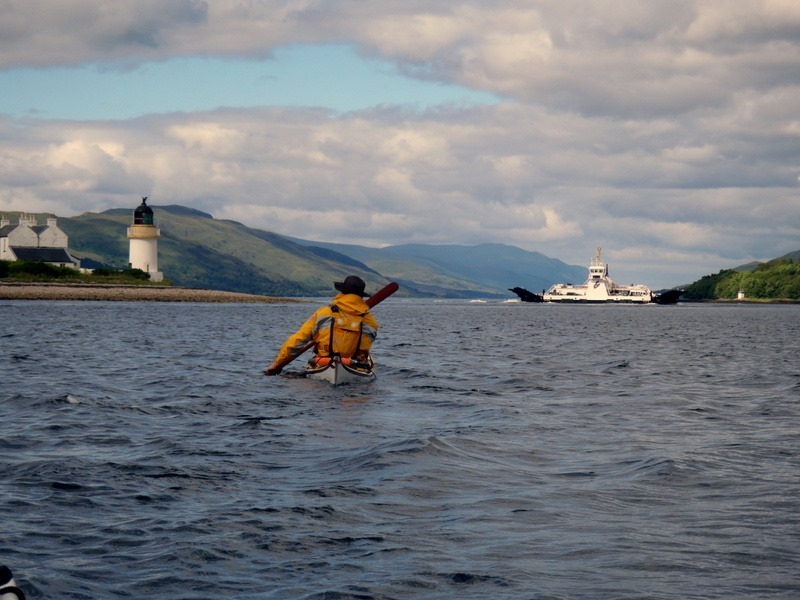 The mean range of “springs” at Oban is 3.3m and on the afternoon of our trip it was forecast to be 3.8m. 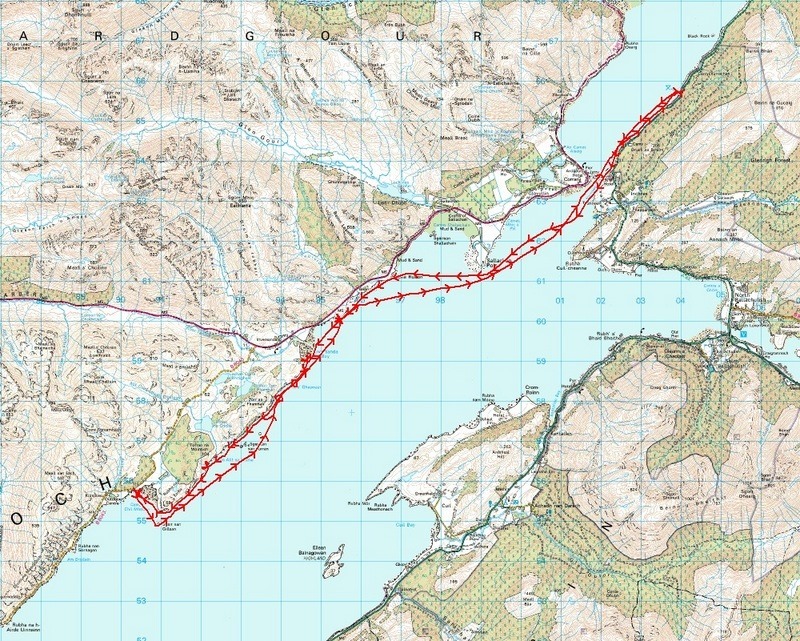 At the Corran Narrows, where the ferry runs across to the Ardnamurchan peninsular, that extra half a metre in ebb and flood of Loch Linnhe would increase the already fast 5 knot flow. 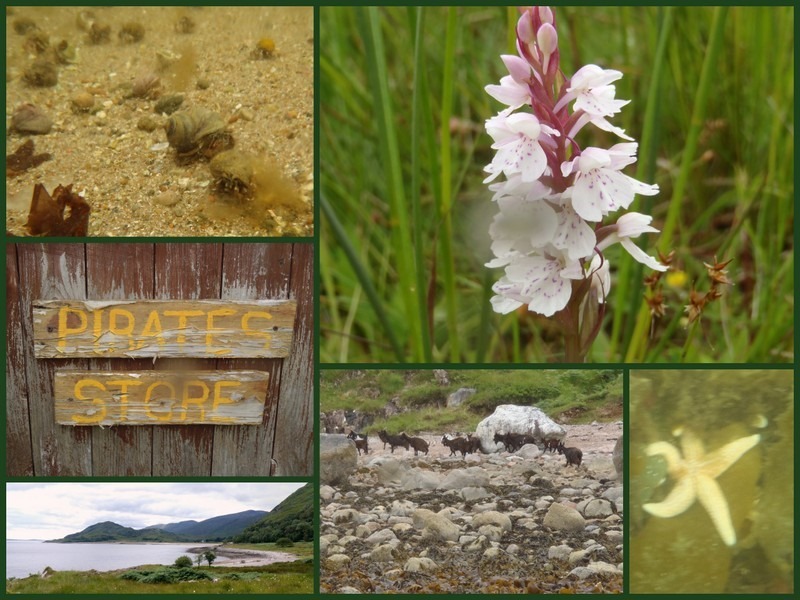 We visited the pirates store en route and our journey took us past lots of wildlife; orchids, starfish, hermit crabs and the local heard of feral goats. Date : 13 July 2014 – 1 day before Spring Tide. 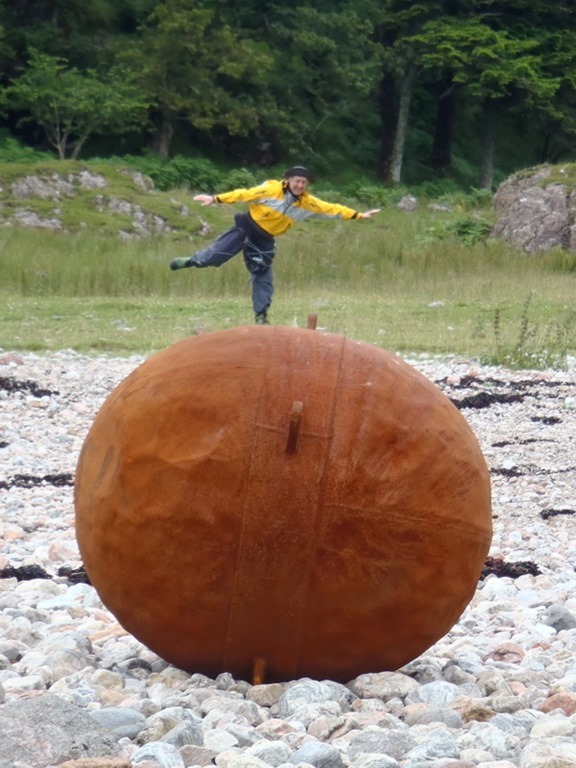 This entry was posted in Adventure, Sea Kayaking, Travel and tagged Ardgour, Corran Narrows, Kingairloch, Loch Linnhe. Bookmark the permalink.